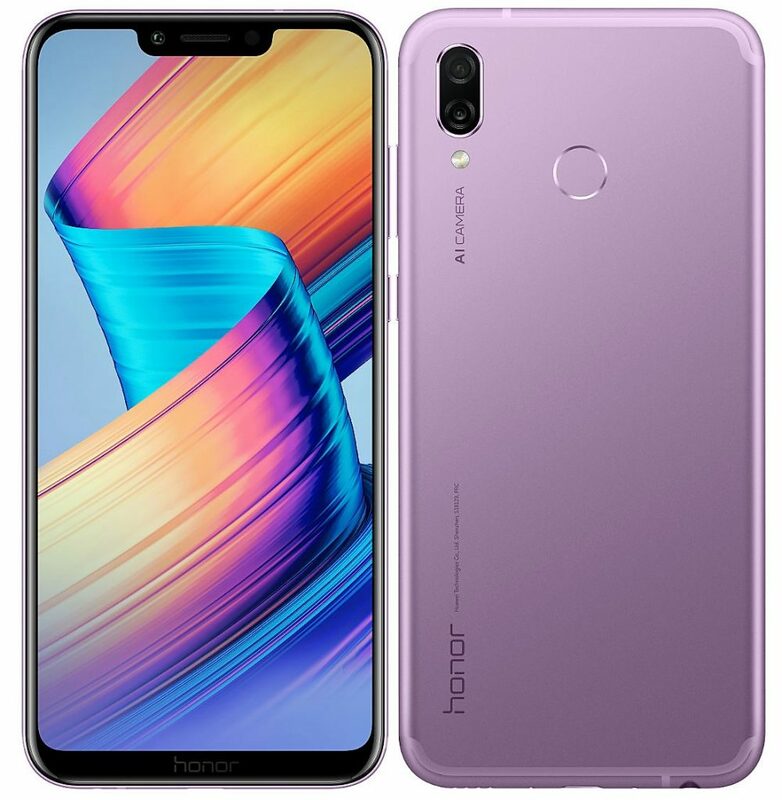 Honor Play Ultra Violet Color Edition is now officially available in India for INR 19,999. The sale for this special shade will start on October 3, 2018, exclusively on Amazon India. The only variant available will carry 4GB of RAM and 64GB internal storage. The phone comes with a 6.3-inch, full HD+ LCD display with 19.5:9 ratio and 85% NTSC gamut. Huawei Kirin 970 processor with Mali- G72 MP12 GPU makes the package even more desirable for the Indian fans. Buyers will get expandable memory capacity of 256GB through the microSD slot. 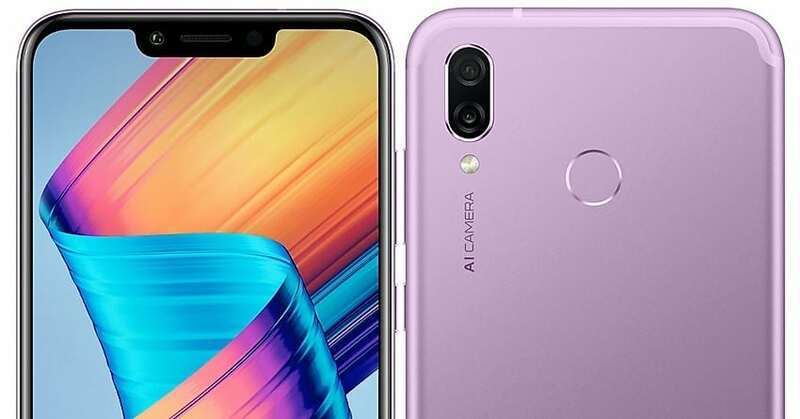 Honor Play Ultra Violet comes with a 16MP rear camera with a 2MP secondary sensor and 16MP front camera for impressive selfies. It comes with a 3750 mAh battery and weighs 176 grams. The option of fast charging, dual 4G VoLTE, Bluetooth 4.2 and NFC makes the device a great one amongst its rivals.